The Last Fight, 2 player games, Play The Last Fight Game at twoplayer-game.com. 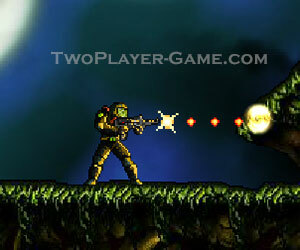 A Contra-like side scrolling action game!The enemy is quickly replicated. Destroy them one by one with a powerful weapon. You get monsters.